What does it mean to make and share a meal? What’s actually being traded in “cultural exchanges”? 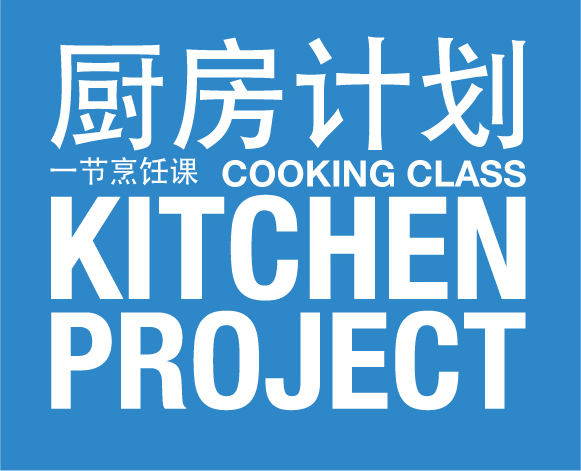 From Saturday February 25th until Thursday March 1st 2012 two artists from Beijing, Rania Ho and Wang Wei, will explore these questions and more by roving around Manchester teaching cookery classes in people’s homes. Classes will cover various topics from basic knife techniques, to step-by-step instruction on a selection of tasty dishes. They will bring all the necessary materials and tools, and improvise when necessary. Participants should provide them with full access to their kitchens. The class is free, but class sizes are limited as they will be hands-on with participants preparing and sampling multiple dishes during the 3-hour long session. 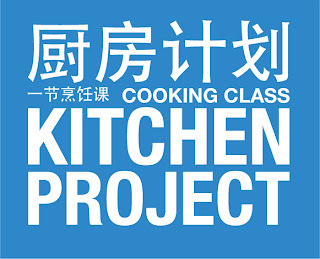 Kitchen Project is a collaboration between Quarantine and artists Rania Ho and Wang Wei, commissioned by Chinese Arts Centre. Ho and Wang are installation artists who experiment in various mediums - Ho with transforming common household products and Wang creating pseudo-architectural forms. Ho and Wang are also two of the co-founders of Arrow Factory, one of Beijing’s most intriguing storefront art spaces. Kitchen Project plays with ideas about tourism, authenticity and food to delve into an exploration of the term “cultural exchange”. Since 2006 Quarantine has been in creative conversation with Ho and Wang, and over the last few years they have made bread, met musicians, pawn brokers, refugees, the people responsible for branding Manchester and many more. This upcoming project opens their ongoing conversation to the general public where the artists will act as “hosts” in the transmission of some simple cultural and culinary knowledge. Rania Ho and Wang Wei are not professionally trained chefs - they are visual artists who enjoy cooking. All their knowledge was gained through learning from others. No fee – free of charge. DATES: Saturday 25th February – Thursday 1st March 2012. TIMES: Flexible – daytime or evening. Class times can be adjusted to fit any schedule. PLACES: Wherever you live – must be within Greater Manchester.